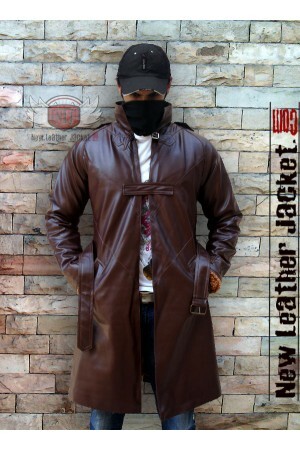 This Aiden Pearce Trench Coat is available in synthetic and also genuine cowhideleather. 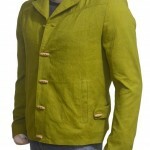 We provide high quality material. 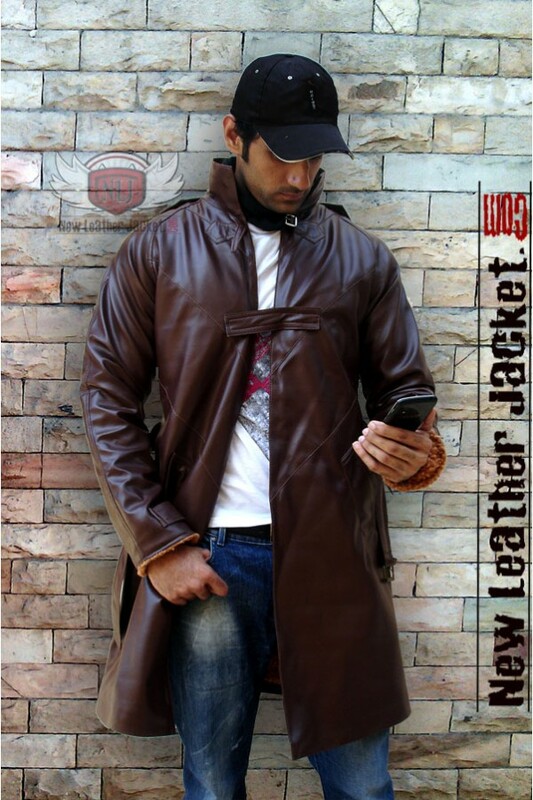 100% Customer Satisfaction Guarantee. 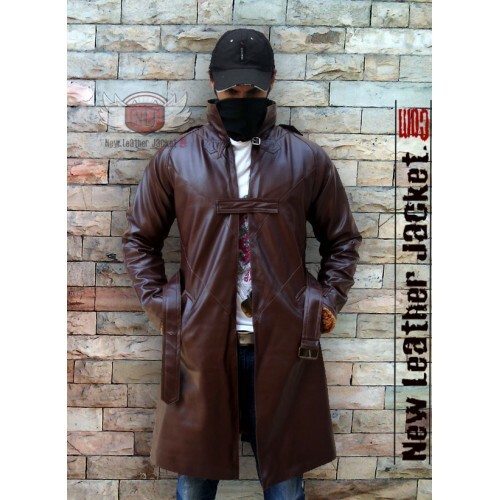 Watch Dogs is action-adventure video game, developed by Ubisoft Montreal and published by Ubisoft for Microsoft Windows, PlayStation 3 and 4, Wii U, Xbox 360 and the Xbox One. 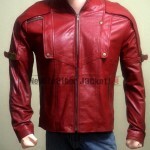 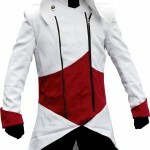 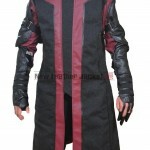 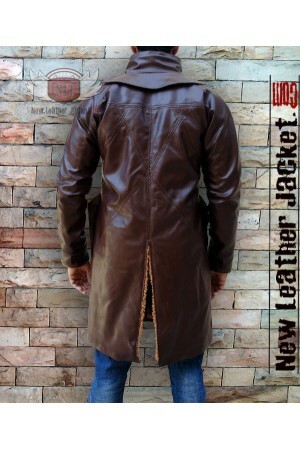 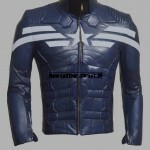 Devil May Cry 5 Dante Leather CoatDEVIL MAY CRY 5, This Devil May Cry Jacket is made 100% Genuine Le..
Metal Gear Solid Snake Biker Leather JacketThis Biker Leather Jacket was worn by Snake in famous vid.. This Trench Coat was worn Aiden Pearce in the game “Watch Dogs”. 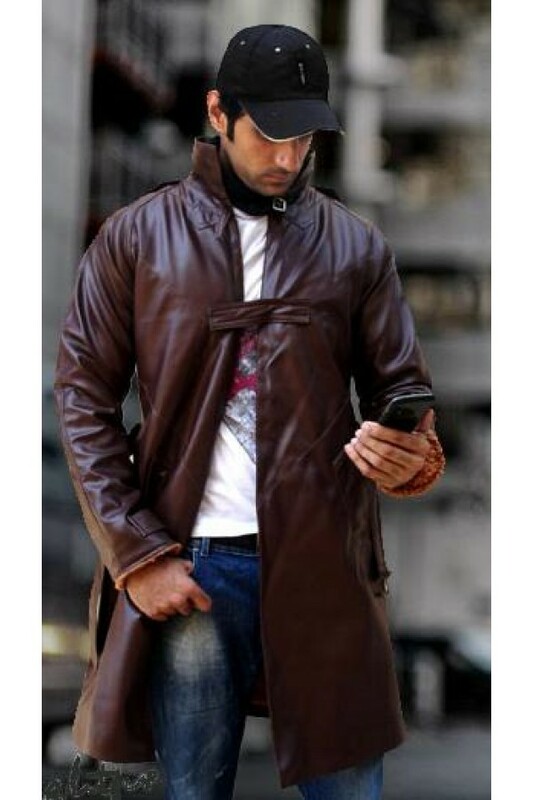 This Aiden Pearce Trench Coat&.. 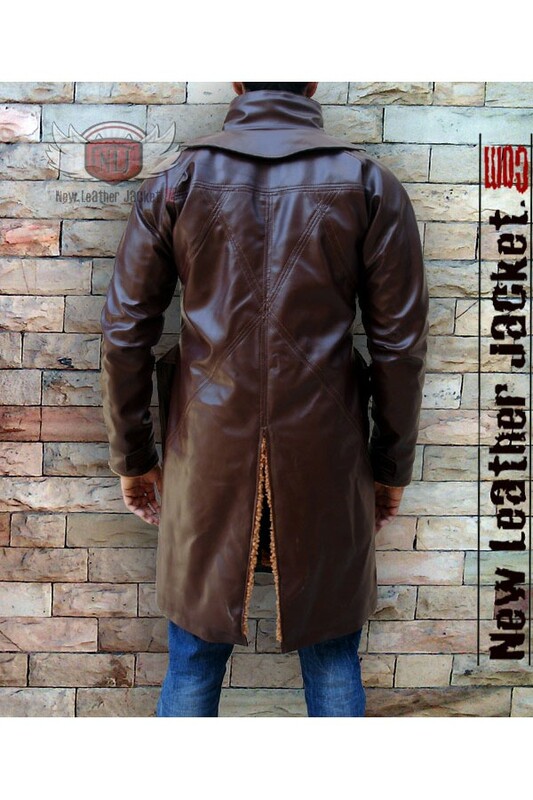 Kid Cudi Surface to Air Conan Leather Jacket for sale Kid Cudi Surface to Air Conan O'brien Leath..
Sheriff Walt Longmire Suede Leather Coat This Brown Suede Leather Coat was worn by "Sheriff Walt ..